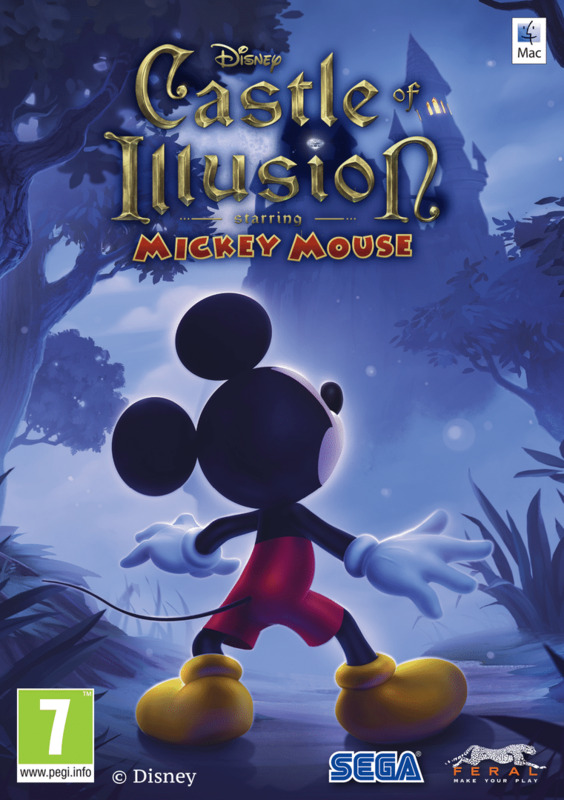 Castle of Illusion Starring Mickey Mouse is a 2.5D platform game developed by Sega Studios Australia and published by Sega. The game is a remake of the original 1990 Sega Genesis video game of the same name, which was the first title in the Illusion series of Mickey Mouse video games. The game was released on PlayStation Network on September 3, 2013, and on Xbox Live Arcade and Microsoft Windows the following day. It was released for Mac OS X by Feral Interactive on July 24, 2014.